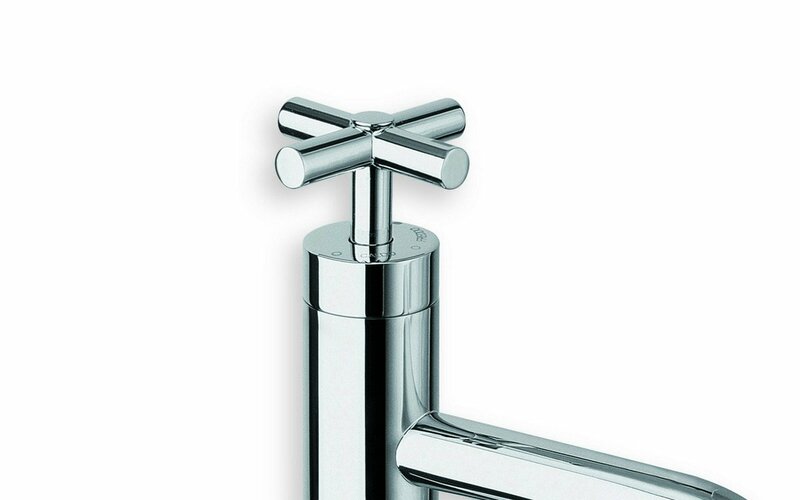 The Celine is a very stylish combination of minimalist modernity with hints of the past evident in the traditional inspiration of the faucet handle. 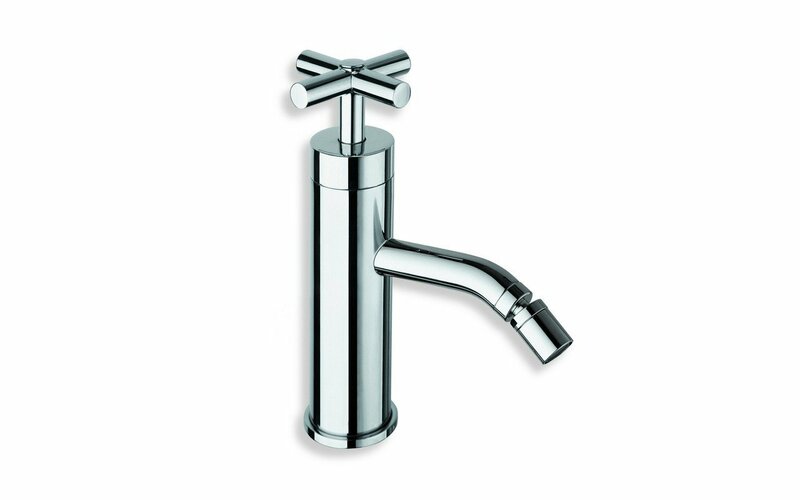 The streamlined cylindrical design of the faucet pillar is matched by the equally crisp, tubular cross-head handles and the tap mouth, all without unnecessary embellishment apart from subtle linear accents on the tap and spout. The whole is beautifully finished in smart polished chrome that is easy to clean and retains its good looks for years. 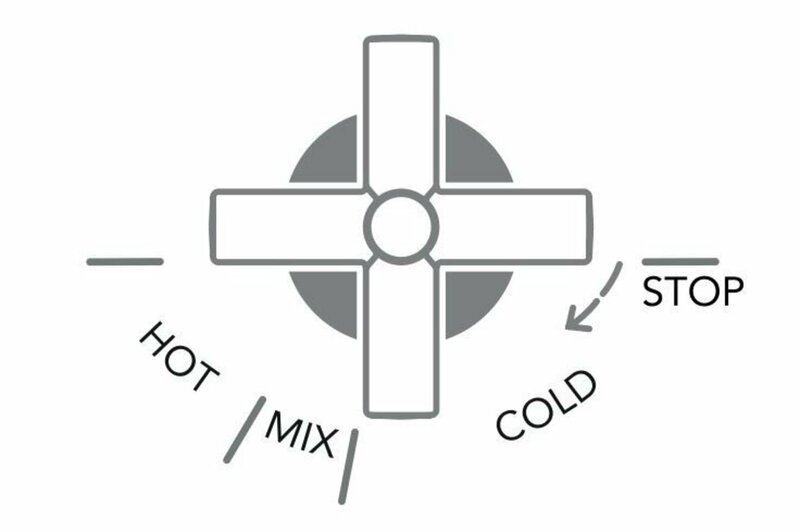 The desired water temperature is achieved by turning the progressive mixer handle, for cold, warm or hot water flow. The 3” (7.5 cm) tap should be flush mounted on the bidet and stands 200mm high. 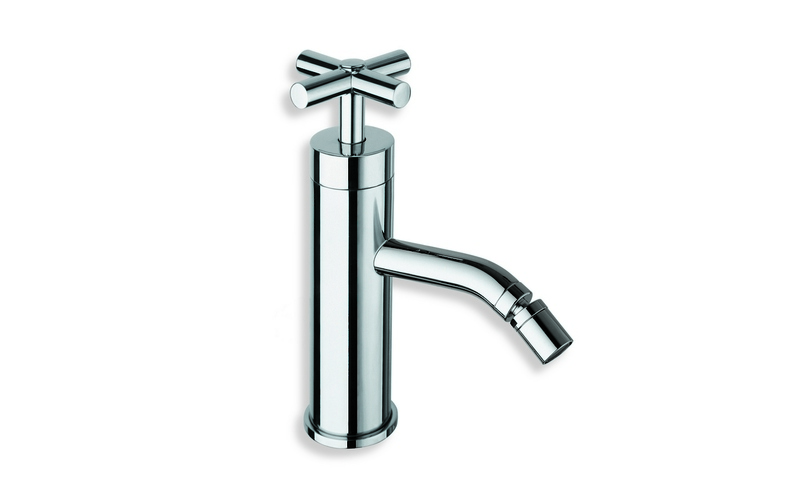 The faucet comes with a matching chrome 1 1/4” up-down waste which echoes the simple, pared-back style of the faucet.